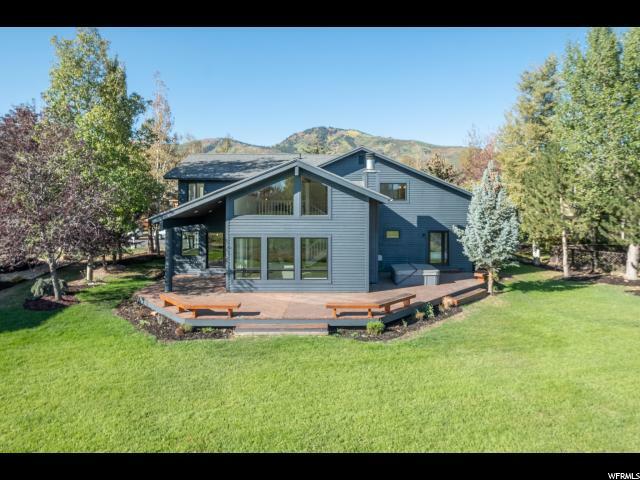 All PARK MEADOWS homes currently listed for sale in Park City as of 04/19/2019 are shown below. You can change the search criteria at any time by pressing the 'Change Search' button below. "Welcome to Elk's Crossing. 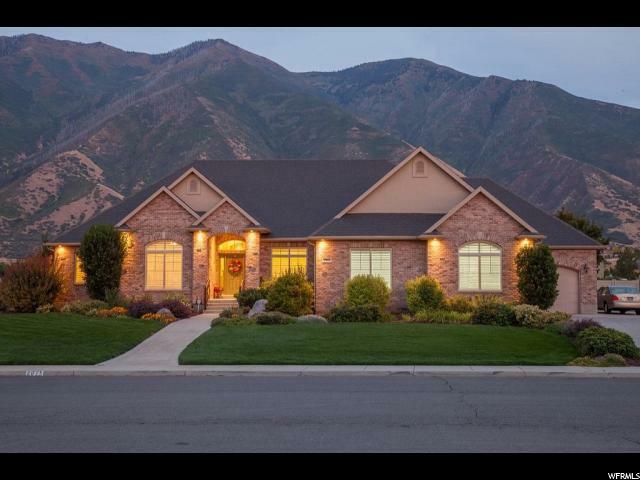 This stunning custom Michael Upwall designed home sits at the highest point on Meadows Drive in the highly desired Eagle Point subdivision of Park City, Utah. 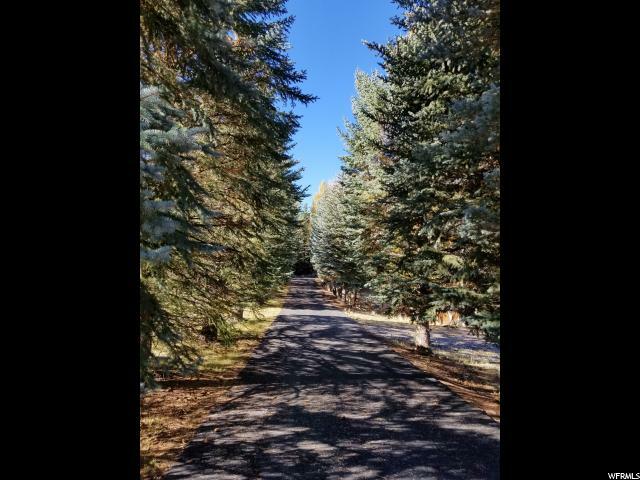 No neighbors to the back and east of the property allow for privacy and abundant wildlife viewing. Upon entering the front door, enjoy breathtaking views spanning the Park City and Deer Valley ski resorts from the floor-to-ceiling windows. 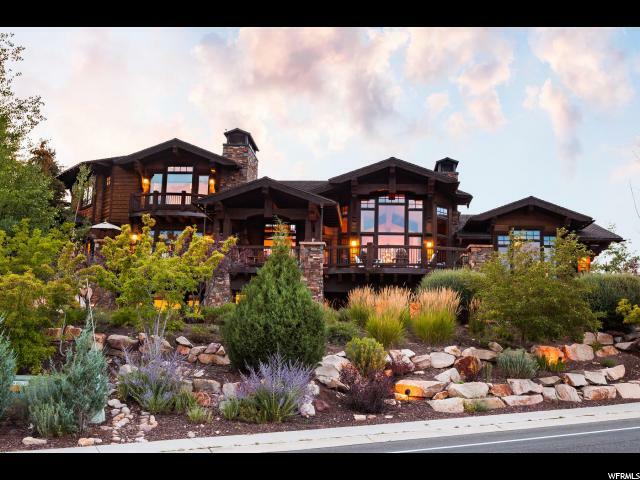 From the large deck, the views expand to overlook from the Park Meadows Country Club golf course all the way to the Uinta Mountains. A second spectacular deck off the upper level make this home an entertainer's dream. Beautiful landscaping surrounds the home, including a koi pond and waterfall. Off the upper deck, the serene back yard blends seamlessly with the natural landscape at the back of the property. Walk through the gate and enjoy sunsets with a glass of wine from the Adirondack chairs perched on the hill. This property was built by the current owners with meticulous attention to detail, from the one-of-a-kind fireplace doors right down to the custom tiling in each of the bathrooms, the design of every surface has been considered. 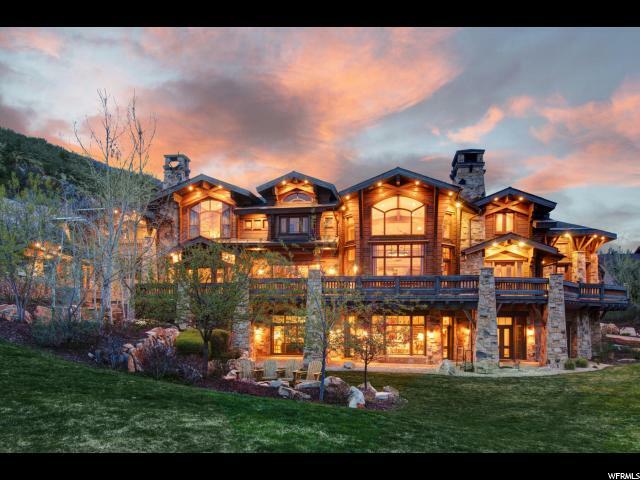 Close to the Deer Valley and Park City ski resorts as well as Historic Old Town, this extraordinary home has it all." "THIS IS AN ABSOLUTELY CHARMING AND TOTALLY UPDATED AND RENOVATED HOME READY FOR IMMEDIATE OCCUPANCY. 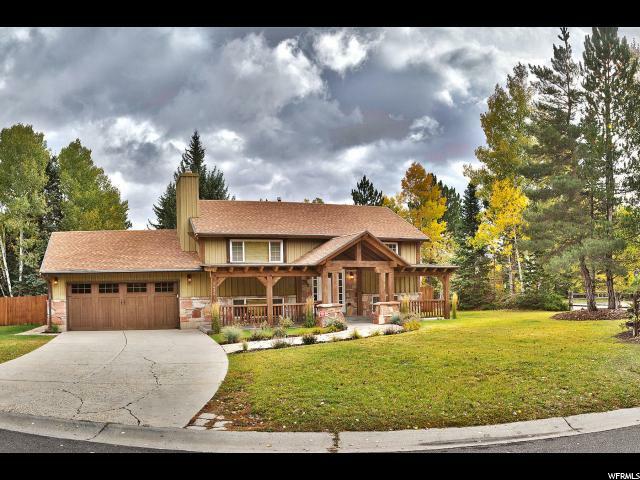 ENJOY A LARGE .35 ACRE CORNER LOT WITH MATURE PINES AND ASPENS, IMMACULATELY MAINTAINED FRONT AND BACK LAWN AND YARD WITH PRIVACY FENCE AND ONE OF THE MOST SOUGHT AFTER LOCATIONS IN PARK CITY. ENTER INTO AN EASY AND DESIRABLE FLOOR PLAN WITH LOTS OF LIGHT, WINDOWS AND VIEWS FRONT AND BACK. HIGH QUALITY FINISHES AND FRESHLY PAINTED THROUGHOUT INCLUDING ALL STAINLESS STEEL KITCHENAID APPLIANCES FEATURING A 5 TOP GAS RANGE / OVEN, LARGE DOUBLE DOOR REFRIGERATOR (WITH 3rd FREEZER DOOR), DISHWASHER AND MICROWAVE. LAUNDRY ROOM INCLUDES ALSO ALL SAMSUNG LUXURY VRT PLUS WASHER AND SAMSUNG MULTISTEAM / MOISTER SENSOR DRYER. BEAUTIFUL WOOD FLOORS, TILE, CARPET, CABINETS, COUNTER TOPS, AND FINISHES. ALL THREE BEDROOMS ARE LARGE AND THOUGHTFULLY DONE. THE MASTER BEDROOM INCLUDES GLASS ENCLOSED SHOWER / BATH TUB CONFIGURATION, A SEPARATE TOILET ROOM, AND AN INVITING SPACIOUS WALK IN CLOSET. ENJOY THE WARMTH OF A NEW FIREPLACE IN THE MAIN LEVEL ENTRY AREA AS WELL AS A SECOND FIREPLACE IN THE LOWER LEVEL FAMILY ROOM. A BONUS OFFICE AREA / MUD ROOM AWAITS ONE DIRECTLY FROM THE GARAGE. WALK OUT YOUR KITCHEN AND DINING ROOM THROUGH A LARGE DOUBLE GLASS SLIDING DOOR ONTO A WOOD DECK AND DOWN 10 STEPS TO A STONE PLACED PATIO AREA PERFECT FOR RELAXING AND ENTERTAINING. FRONT ENTRANCE AND PORCH IS COVERED PROVIDING ADDITIONAL VIEWS AND A GREAT SPACE. FURNISHINGS ARE AVAILABLE (WITH SEVERAL OIL PAINTINGS EXCLUDED), BUT FURNISHINGS ARE NOT INCLUDED IN THE PURCHASE PRICE. A JEWEL OF A HOME AS A PRIMARY, SECOND HOME, OR INVESTMENT PROPERTY." 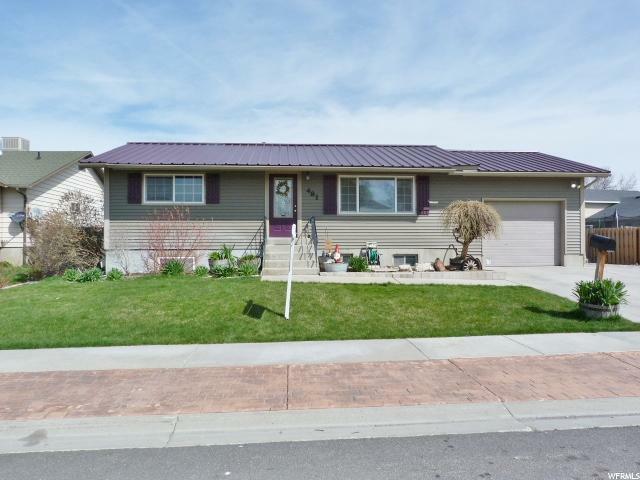 "Tremonton - Single level home on a HUGE lot. This three bedroom 2 bath located in a quiet cul-de-sac is the perfect starter home. Great view of the mountains. Close to downtown. 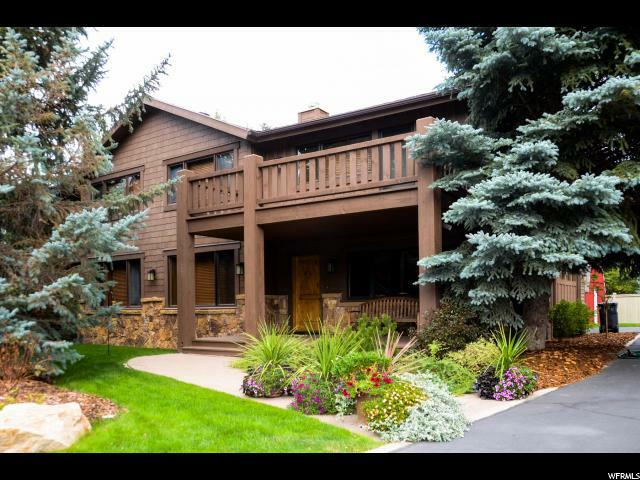 Come and see it before it's gone"
"Very Clean Cozy Home in Park Meadows Sub. The home has been updated including new Knotty Alder cabinets. The Finished Family room in the basement has an electric fireplace to keep you warm and cozy. New Metal Roof in 2016. Attached one car garage plus parking on the side. Fully fenced backyard plus there is a shallow well installed for landscape watering. Move-in ready. All information provided as a courtesy - buyer to verify all. "